Welcome to the Glitz Design "Get Your Glitz On" challenge series!! Today marks the start of challenge #2....are you dying to hear what it is? 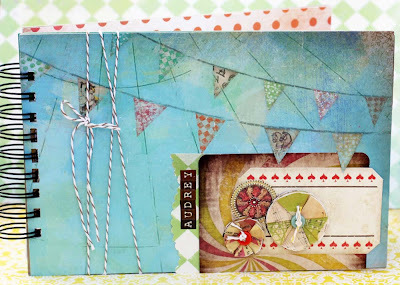 We have decided to focus on a design technique this month, but don't worry- it isn't a hard one!! 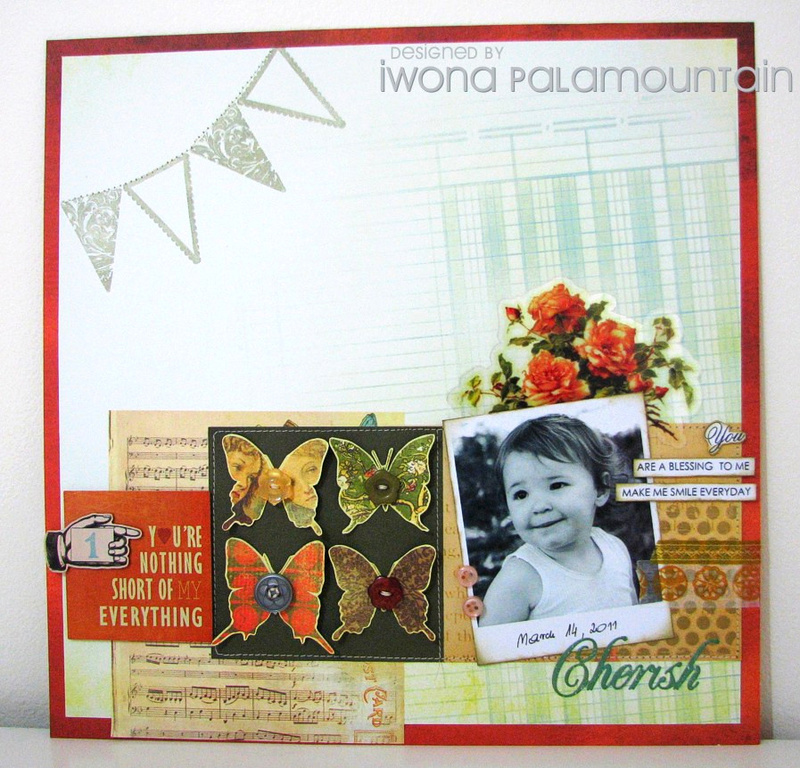 It is a super fun one, and a way to use up some amazing Glitz Design product!! What is clustering, you might ask? Well, it is just a fancy word for layering multiple items together on areas of your project. You can keep it simple, or go all out and layer like crazy!! 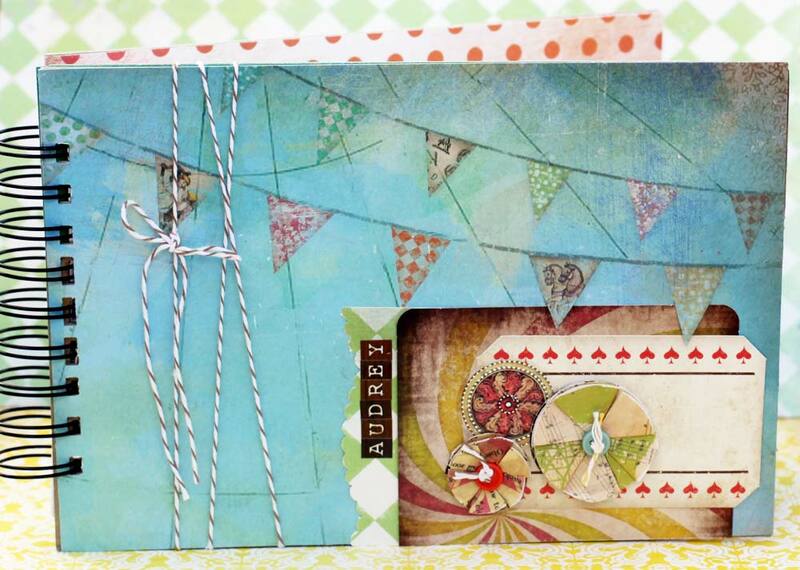 Some of our fabulous design team members have created some samples to give you a jump start and provide you with some inspiration for the challenge!! Aren't those just some amazing projects? The thing I love about them, is they are showcasing the technique of "clustering" in completely different ways! 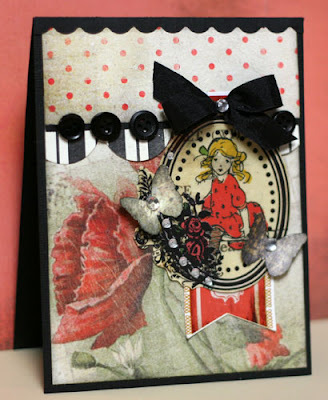 You can have a clean and simple style, and still introduce clustering into it....love that!! 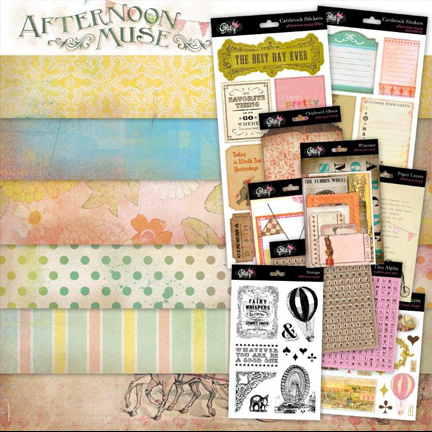 Oh yes...the amazing Afternoon Muse collection! This collection has received rave reviews from every corner of the world, and you could win it all!! How awesome is that?! 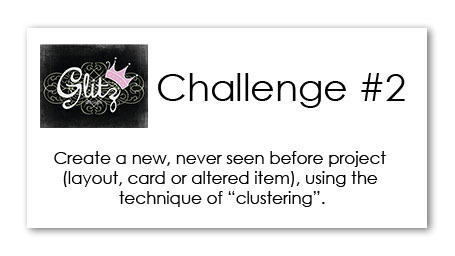 All you have to do is participate...so get to creating...this month's challenge ends on June 1st!! Please add a link to your new, never seen or posted before project, to the link list below. Please make sure the link is a DIRECT LINK to the project, not just a general link to your blog. All links that aren't direct links or aren't new links, will be deleted and not be eligible for the challenge. All projects must use Glitz Design product on them. You do not have to exclusively use Glitz Design product, but it must be present in order to qualify. The challenge ends on June 1st, 2011 at 11:59pm. The top five, which includes the prize winner, will be highlighted on the blog on the Saturday following the contest end. By linking your project, you are giving Glitz Design the permission to showcase the project image on our blog if picked to be in the Top 5. And please....HAVE LOTS OF FUN!! We can't wait to see your creations! Love the DT samples! I am loving your papers and extras! Are we able to enter more than 1 entry? This is fantastic. I am really enjoying these challenges, and through them my love for Glitz is intensifying LOL! Thanks for the inspiration. Just as Sue asked..are we able to enter more than one entry? Thanks.